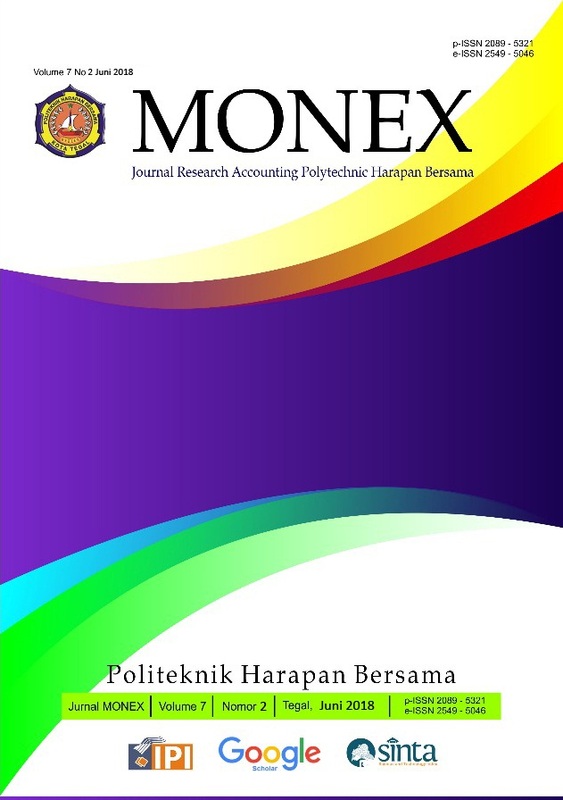 A periodical scientific journal (p-ISSN:2598-9030 e-ISSN:2614-056X) which is a means of publicizing the results of Community Service Activities from various disciplines published and managed by the Center for Research and Community Service Polytechnic Harapan Bersama. The Meaning of the Journal of Abdimas PHB is Progressive intended that this journal can accommodate the idea of a change that has taken place in an advanced, widespread and sustainable manner whereas Humanis is intended to accommodate the ideas of different ways of thinking that focus on general solutions to problems, problems or issues relating to humans and Brainstorming is intended this journal used as a means of scientific publication that is used to issue ideas from every team members who are done in a structured and systematic from the results of the Community Service that has been implemented. JAPHB is a peer-reviewed journal published two times a year on January and July. Please submit your manuscript and Download the Template HERE (Template JAPHB). Prosiding 2nd Seminar Nasional IPTEK Terapan (SENIT) 2017 (ISSN: 2579-9045, ISBN: 978-602-74355-1-3) merupakan kumpulan dari hasil publikasi karya ilmiah yang diselenggarakan oleh Pusat Penelitian dan Pengabdian Masyarakat (P3M) Politeknik Harapan Bersama Tegal yang dijadikan sebagai salah satu ajang pertemuan para peneliti, praktisi serta profesional dalam bidang penerapan teknologi ilmu terapan dalam berbagai bidang seperti Ilmu komputer, Kesehatan, Teknik, dan Akuntansi. 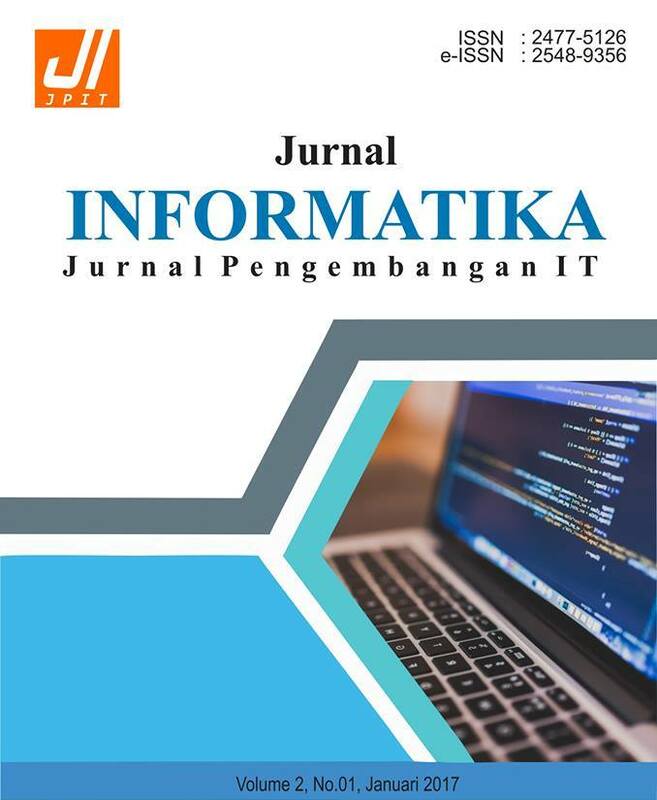 JPIT (Jurnal Informatika: Jurnal Pengembangan IT), with registered number ISSN 2477-5126 (print), 2548-9356 (online) is a scientific journal managed by Program Studi D4 Teknik Informatika Politeknik Harapan Bersama and published by Pusat Penelitian dan Pengabdian Masyarakat (P3M) Politeknik Harapan Bersama Tegal. JPIT is a peer-reviewed journal published three times a year (January, May and September). The JPIT invites manuscripts in the various topics include, but not limited to Information Systems, Computer Engineering, Informatics Engineering. Please read these author guidelines carefully. Authors who want to submit their manuscript to the editorial office of JPIT (Jurnal Informatika: Jurnal Pengembangan IT) should obey the writing guidelines. If the manuscript submitted is not appropriate with the guidelines or written in a different format, it will BE REJECTED by the editors before further reviewed. The editors will only accept the manuscripts which meet the assigned format. Please submit your manuscript and Download the Template HERE (Template JPIT ver 2017). Siklus : Journal Research Midwifery Politeknik Tegal (JRMP) is a periodical scientific journal with registrated number ISSN 2089-6778 (print), 2549- 5054 (online). Published by Pusat Penelitian dan Pengabdian Masyarakat (P3M) Politeknik Harapan Bersama and managed by Program Studi Kebidanan Politeknik Harapan Bersama which is published two times a year (January and June). The SIKLUS: Journal Research Midwifery Politeknik Tegal accept research articles which includes Health sciences, midwifery, nursing, public health, Social Sciences who related to midwifery. Please read the author guidelines before submitting and customizing the manuscript with template. Download the Template HERE (Template Siklus). 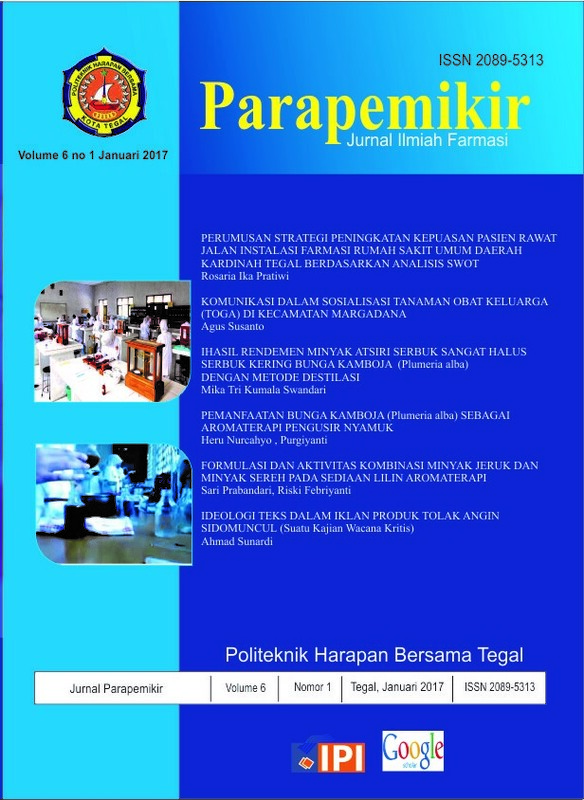 Parapemikir : Jurnal ilmiah farmasi (PJIF), with registered number ISSN 2089-5313 (print), 2549-5062 (online) is a scientific journal managed by Program Studi DIII FARMASI Politeknik Harapan Bersama and published by Pusat Penelitian dan Pengabdian Masyarakat (P3M) Politeknik Harapan Bersama Tegal. PJIF is a peer-reviewed journal published three times a year (January, and June). Parapemikir : Jurnal Ilmiah Farmasi (PJIF) invites manuscripts in the various topics include, Health Sciences, Life Sciences, Social Sciences and Humanities . Please read these author guidelines carefully. Authors who want to submit their manuscript to the editorial office of PJIF (Parapemikir : Jurnal Ilmiah Farmasi) should obey the writing guidelines. If the manuscript submitted is not appropriate with the guidelines or written in a different format, it will BE REJECTED by the editors before further reviewed. The editors will only accept the manuscripts which meet the assigned format. Please submit your manuscript and Download the Template HERE (Template parapemikir ). 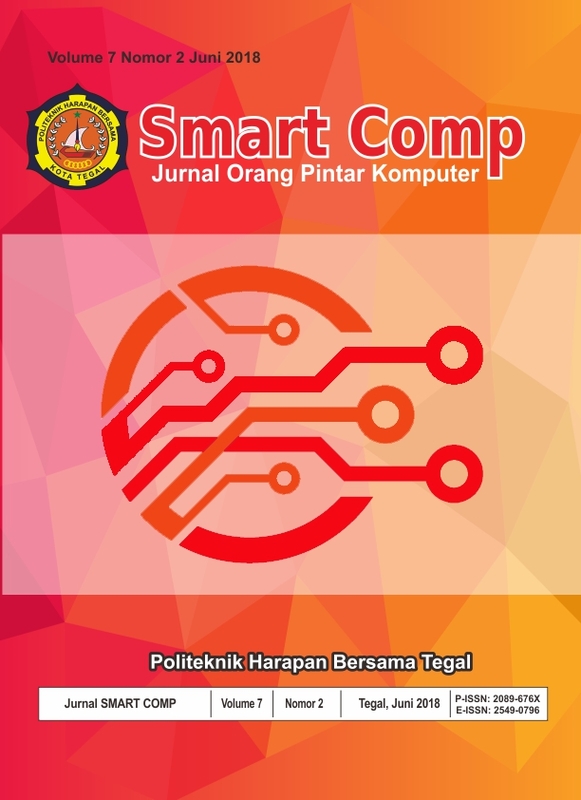 Smart Comp(p-ISSN: 2089-676X, e-ISSN:2549-0796) is a nationally peer reviewed computer science journal open for researchers from the field of Information Technology, Computer Engineering, Informatics Engineering and related researches. Smartcomp has been published continuously since 2012 Starting in year 2016, the journal issues are published online regularly under Open Access Policy. 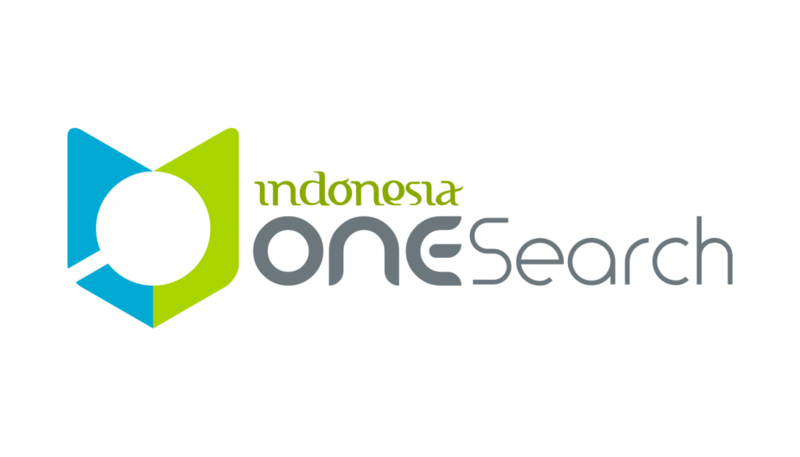 Jurnal Smart Comp is currently indexed/included in Google Scholar, PKP Index, Portal Garuda IPI,etc Please read these author guidelines carefully. Authors who want to submit their manuscript to the editorial office of Smart Comp should obey the writing guidelines. If the manuscript submitted is not appropriate with the guidelines or written in a different format, it will BE REJECTED by the editors before further reviewed. The editors will only accept the manuscripts which meet the assigned format. Please submit your manuscript and Download the Template HERE (Template Smartcomp). Please read these author guidelines carefully. Authors who want to submit their manuscript to the editorial office of JM (Jurnal Monex) should obey the writing guidelines. If the manuscript submitted is not appropriate with the guidelines or written in a different format, it will BE REJECTED by the editors before further reviewed. The editors will only accept the manuscripts which meet the assigned format. Please submit your manuscript and Download the Template HERE (Template JM). 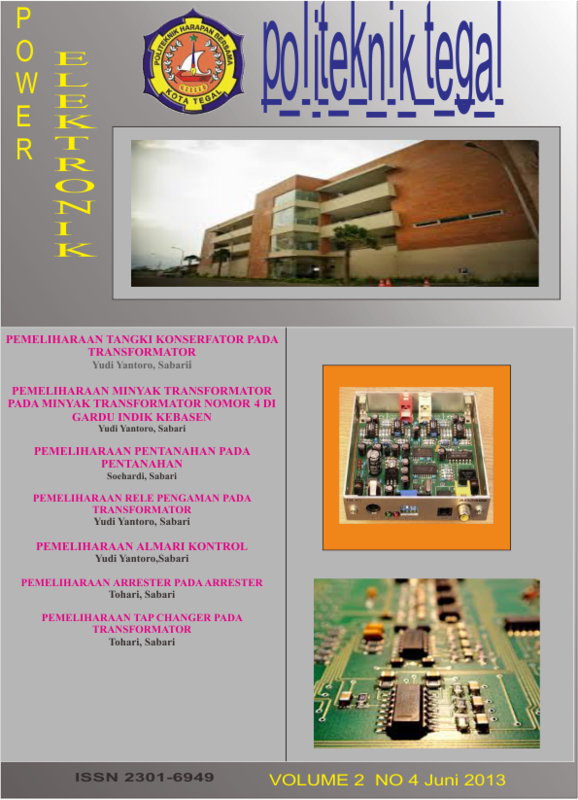 Jurnal Power Elektronik : Jurnal Orang Elektro, with registered number ISSN 2301-6949 (print) is a scientific journal managed by Program Studi D3 Teknik Elektronika Politeknik Harapan Bersama and published by Pusat Penelitian dan Pengabdian Masyarakat (P3M) Politeknik Harapan Bersama Tegal. POLEKTRO is a peer-reviewed journal published two times a year (January and July). 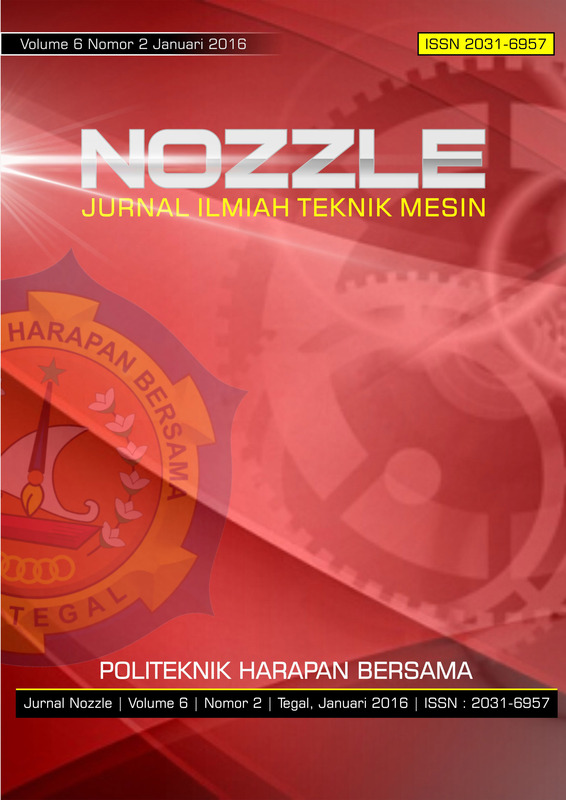 Nozzle : Journal Mechanical Engineering, with registered number ISSN 2301-6957 (print), is a scientific journal managed by Program Studi D3 Teknik Mesin Politeknik Harapan Bersama and published by Pusat Penelitian dan Pengabdian Masyarakat (P3M) Politeknik Harapan Bersama Tegal. Nozzle is a peer-reviewed journal published two times a year (January and June).